Download this new tune from Yemi Alade – Yaji ft. Slimcase, Brainee. Effyzzie Music Group artist, Yemi Alade drops a new single entitled “YAJI” ft. Slimcase and Brainee. Yemi Alade put this new song out for street as she unites drive with Otunba Lamba, Slimcase and Brainee to serves us some Shaku and Zanku vibes. The single “Yaji” is very hot like Mama Africa and it will make you dance! 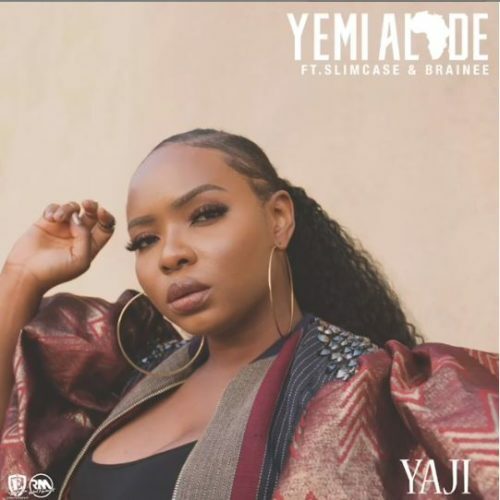 Listen and download Yemi Alade – Yaji ft. Slimcase, Brainee below.